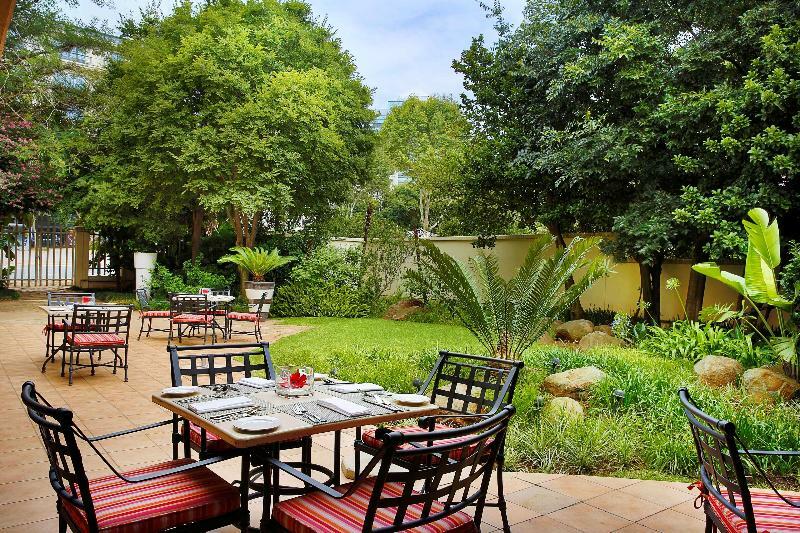 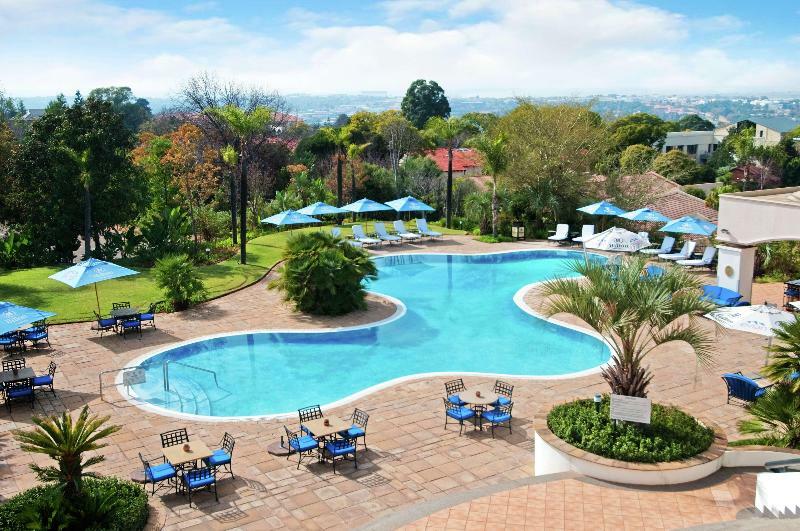 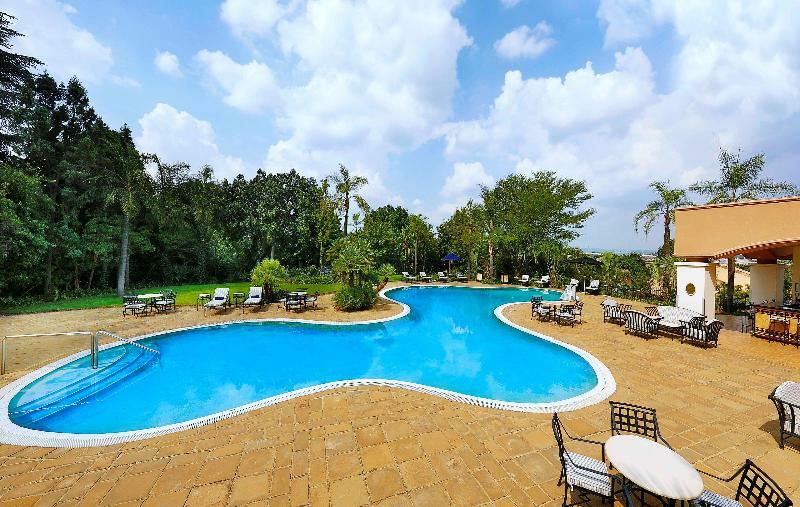 Set amongst landscaped gardens, the hotel is conveniently located in the Sandton business district, to the north of Johannesburg. 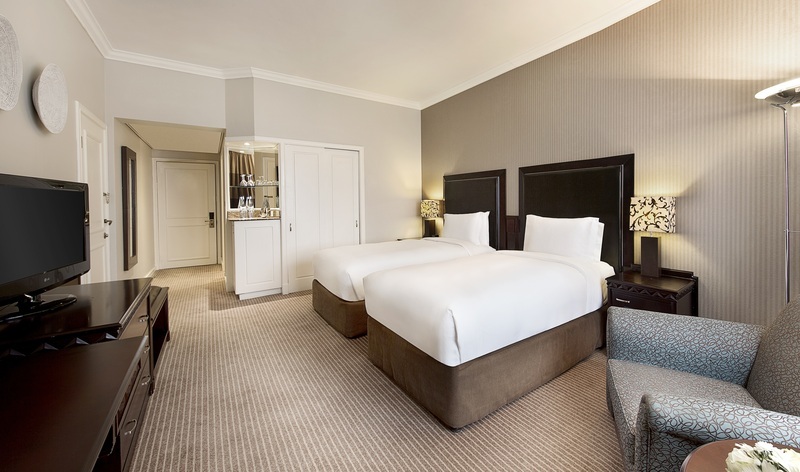 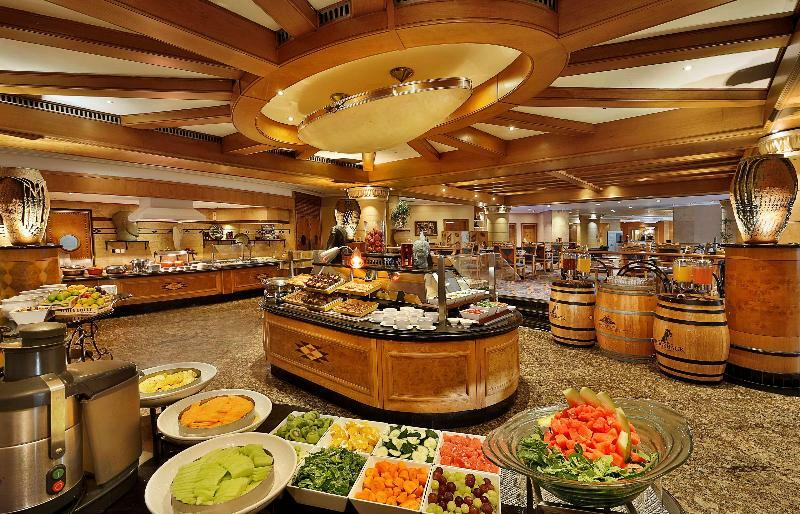 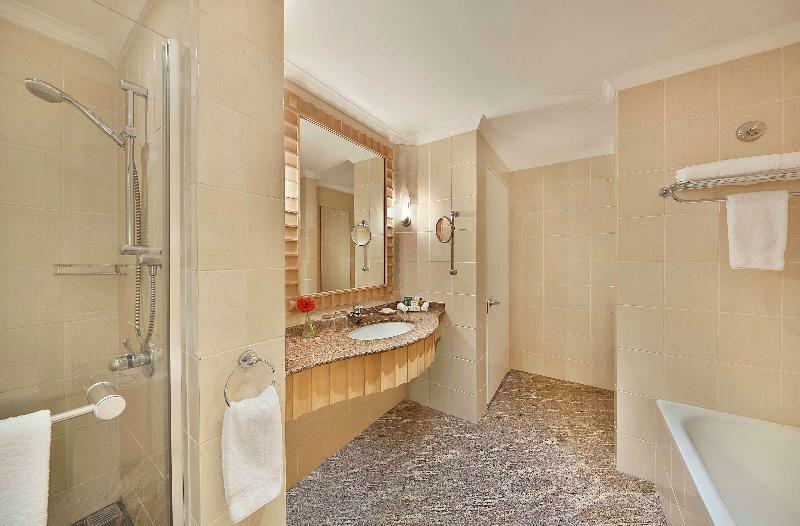 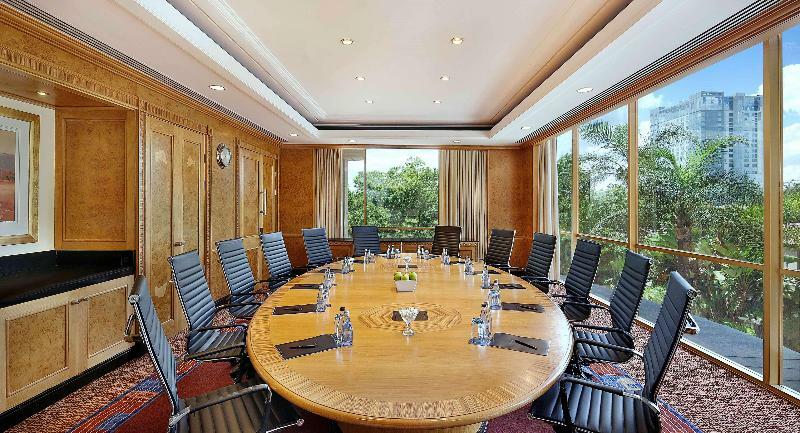 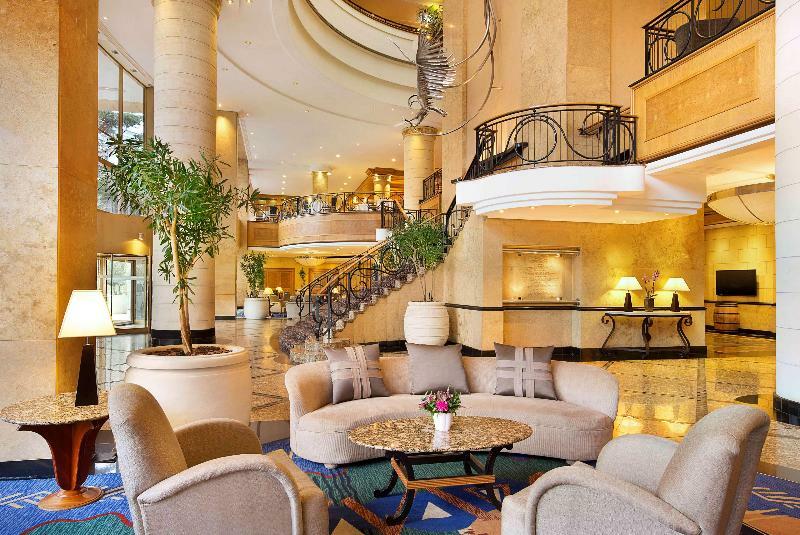 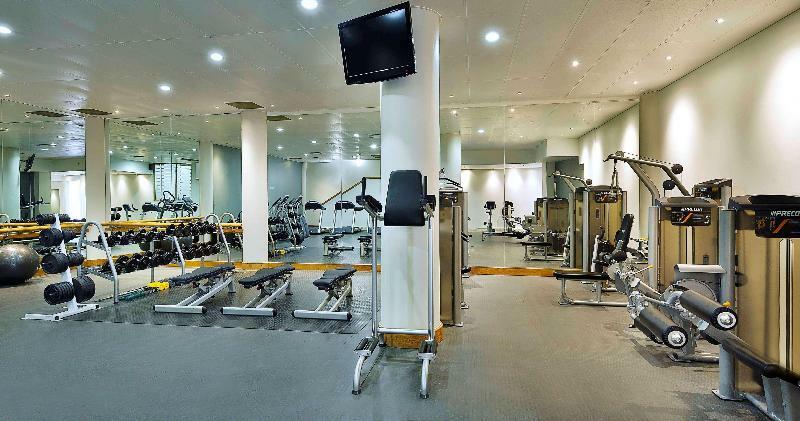 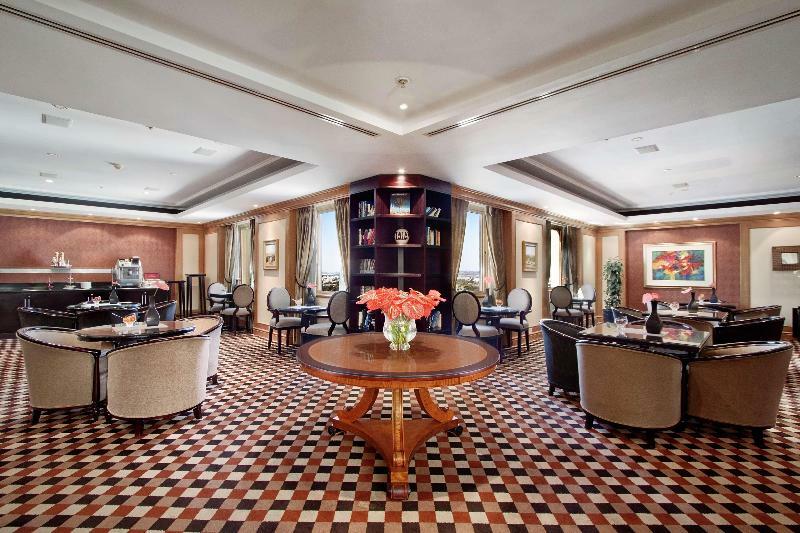 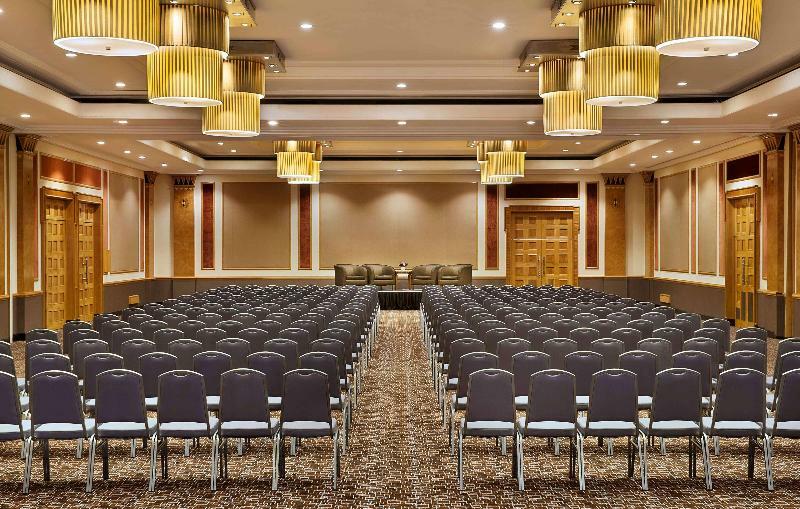 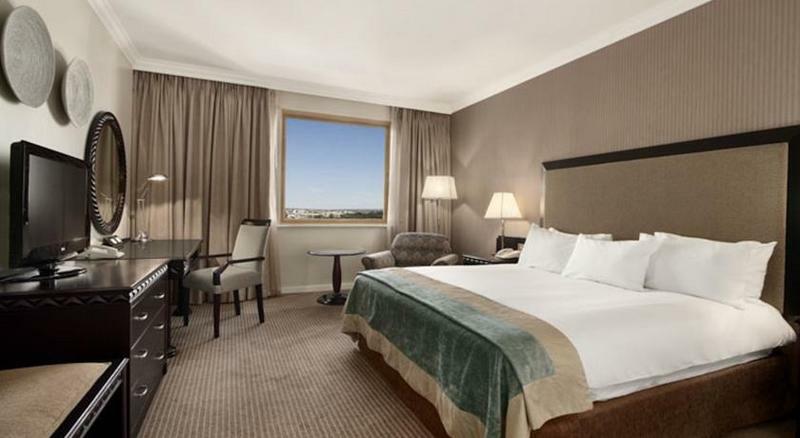 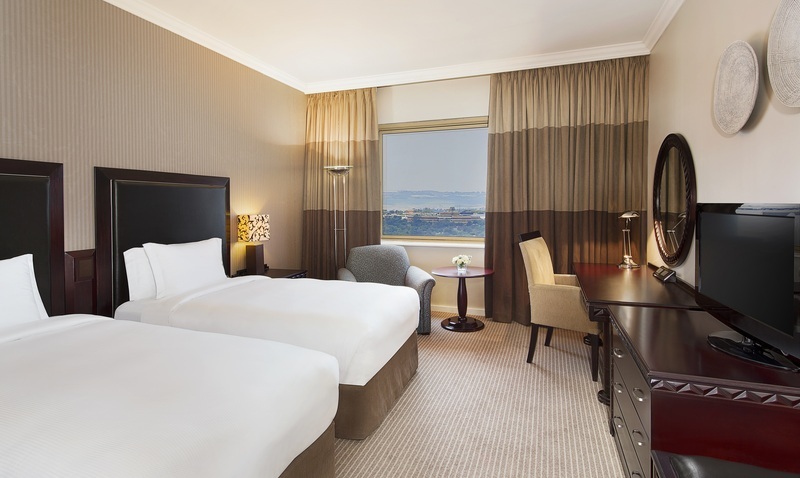 With easy access to great shopping, the main banking institutions and the Johannesburg Stock Exchange, this hotel is the ideal base for guests who are in town for business or leisure. 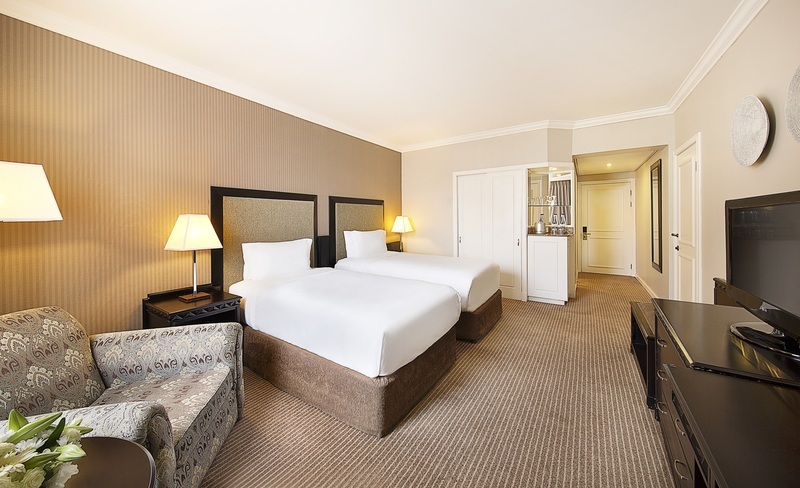 Guests can use the free shuttle for great shopping at Sandton City, just 500 metres away, or explore Johannesburg attractions, such as Gold Reef City Theme Park. 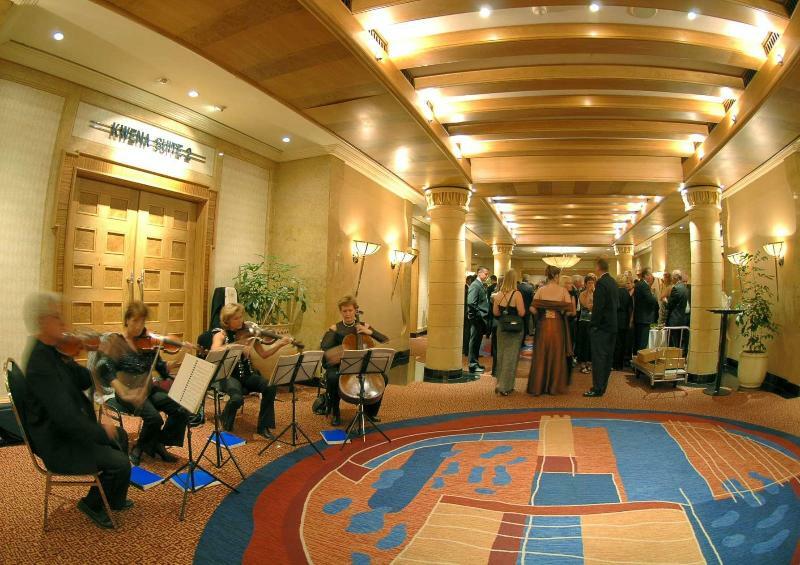 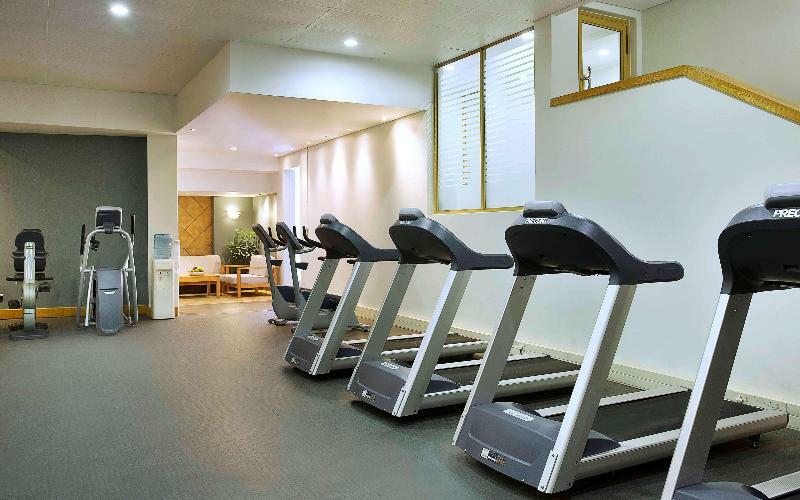 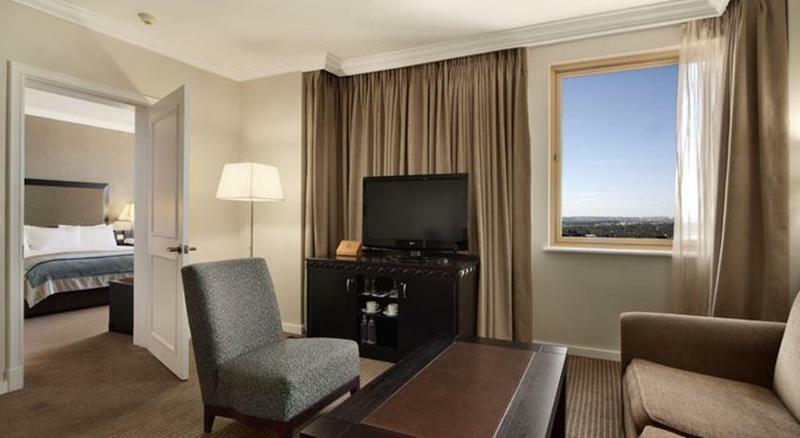 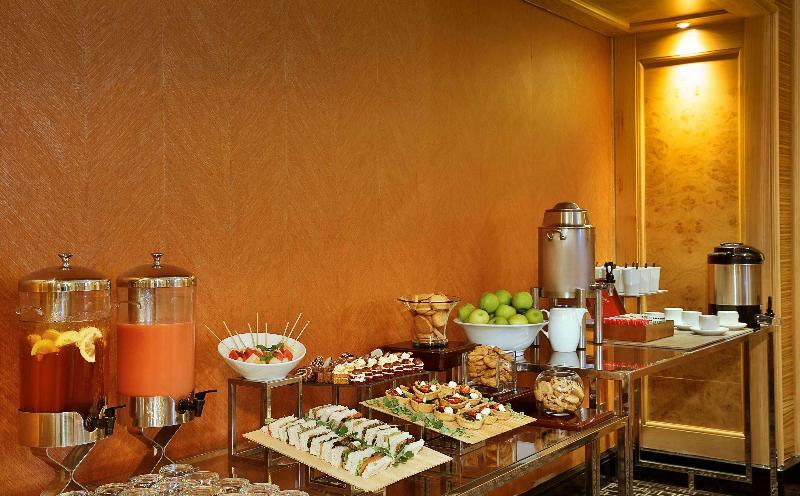 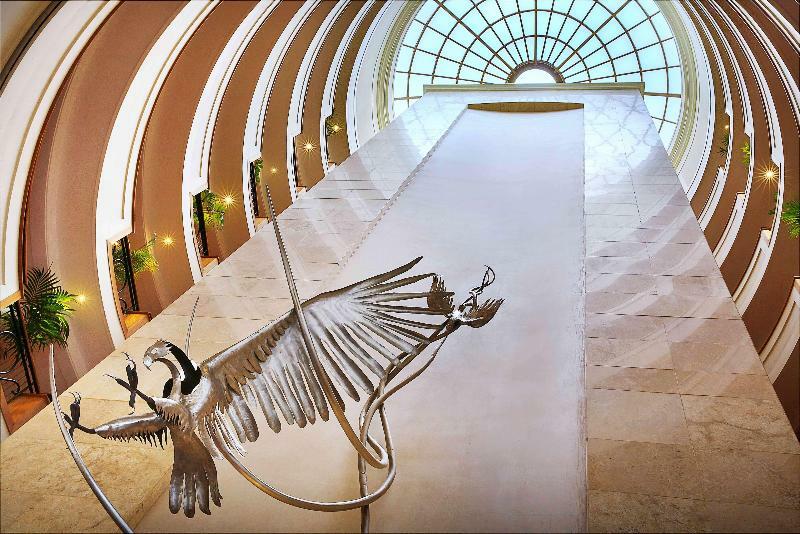 Sandton Convention Center is a 5-minute walk away.